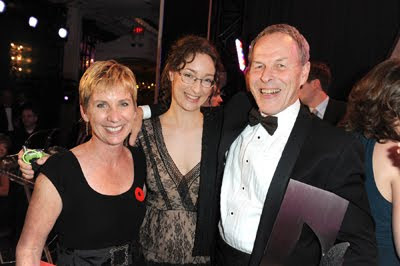 Kim Echlin, me, and Linden MacIntyre at the 2009 Scotiabank Giller Prize Gala. 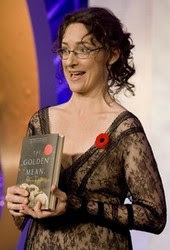 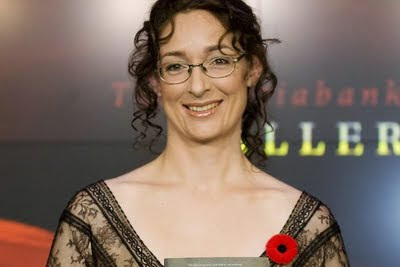 And then me looking somewhat crazed. 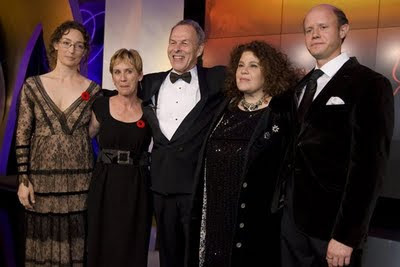 From left to right: me, Kim Echlin, Linden MacIntyre, Anne Michaels, and Colin McAdam.